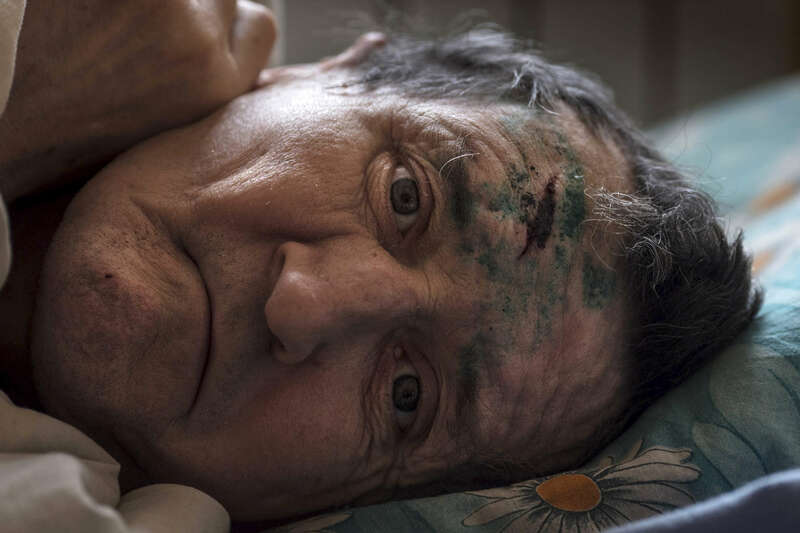 Sergey Nikitin fell down after having had a stroke, he is seen resting at the Druzhkovka nursing home. As he has dementia, his family abandoned him as they moved to safer areas away from the conflict zone. The nursing home facility takes care of many elderly who are left behind, and poverty stricken due to the war.